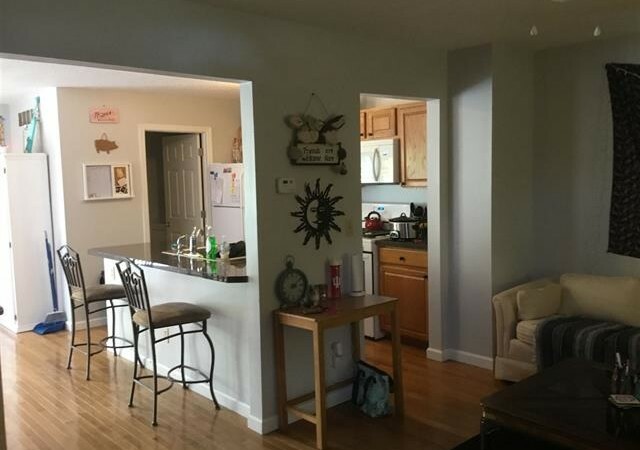 Four bedroom, three and a half baths! 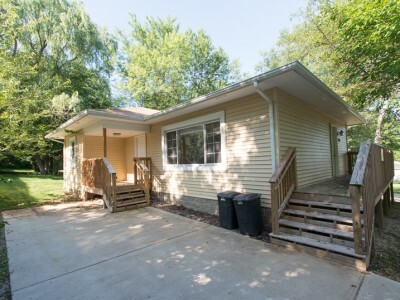 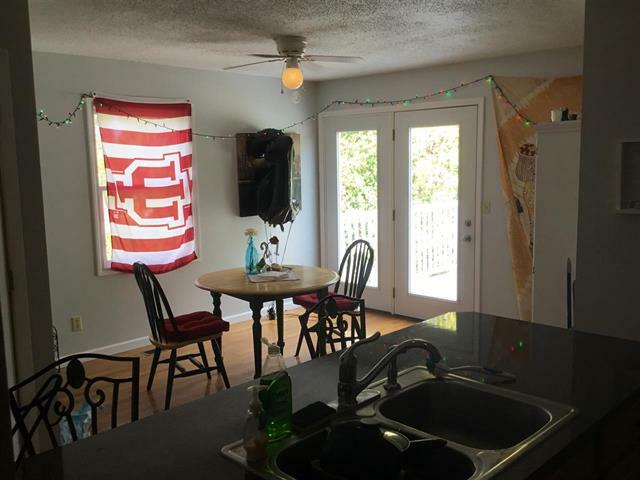 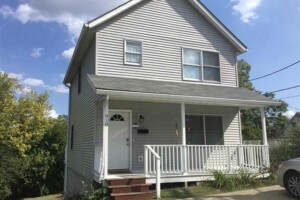 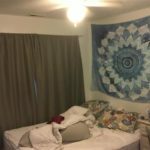 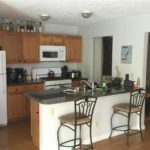 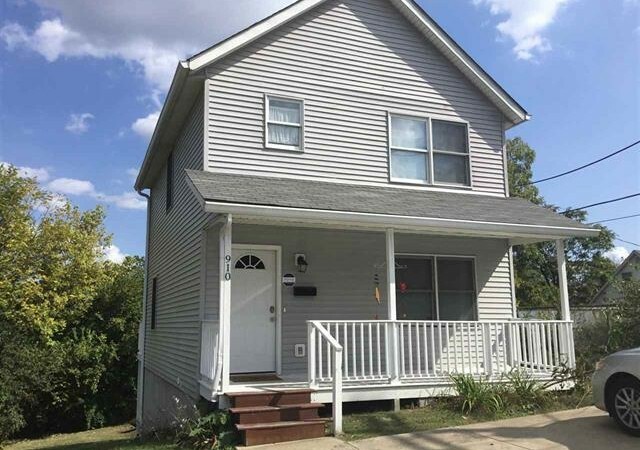 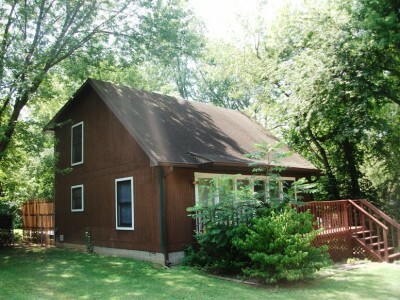 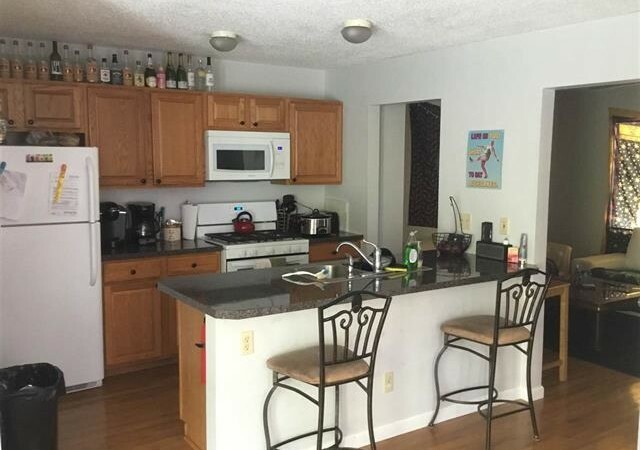 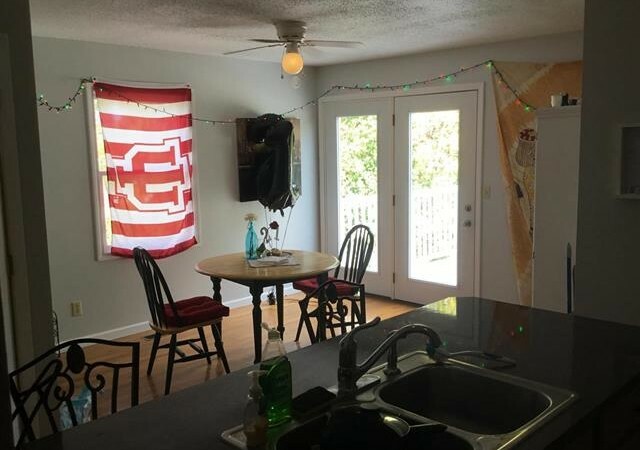 Located on the north end of downtown, close to everything and IU! 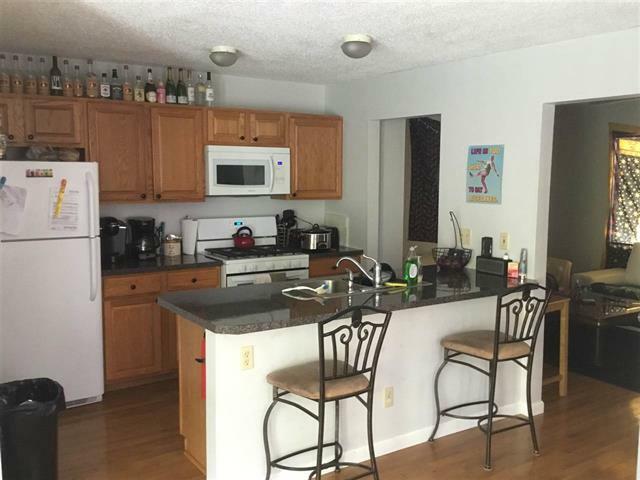 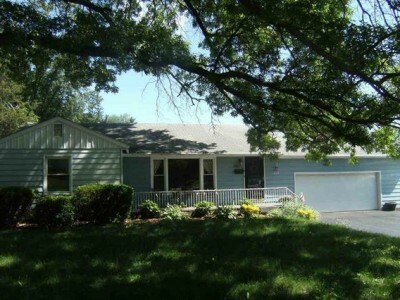 Many great features including large kitchen, laundry, basement and many bathrooms! 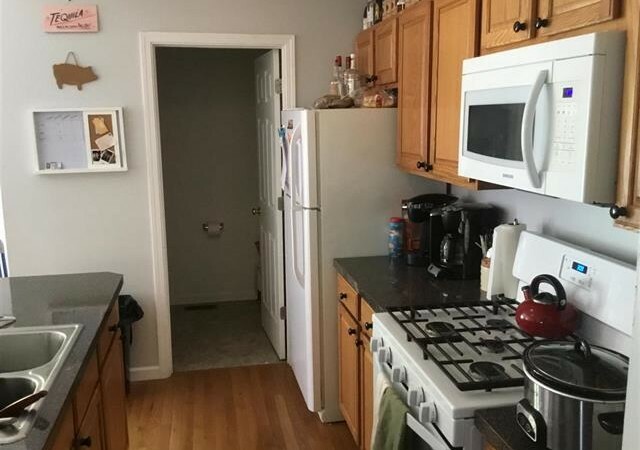 Pet friendly with additional deposit and approval. 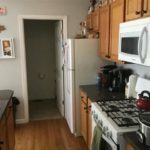 Walk to downtown! 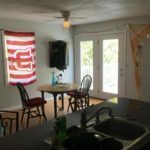 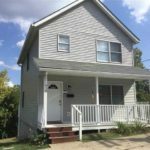 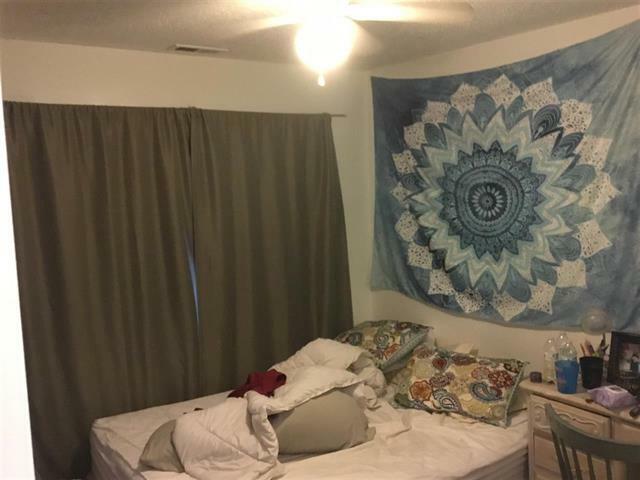 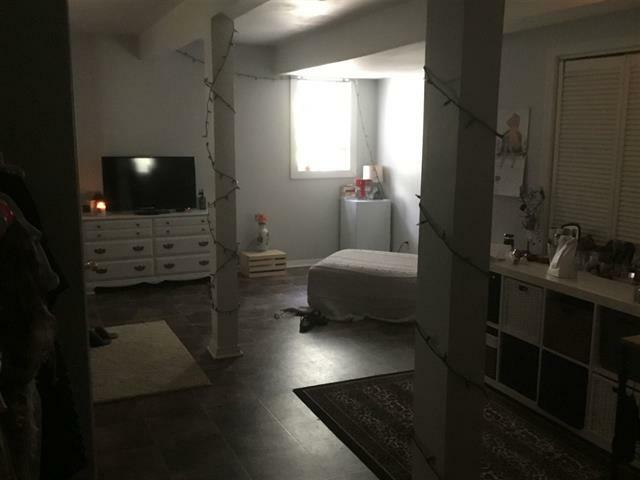 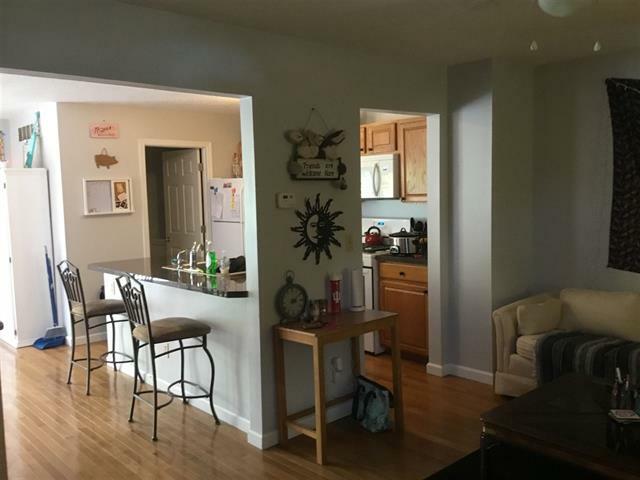 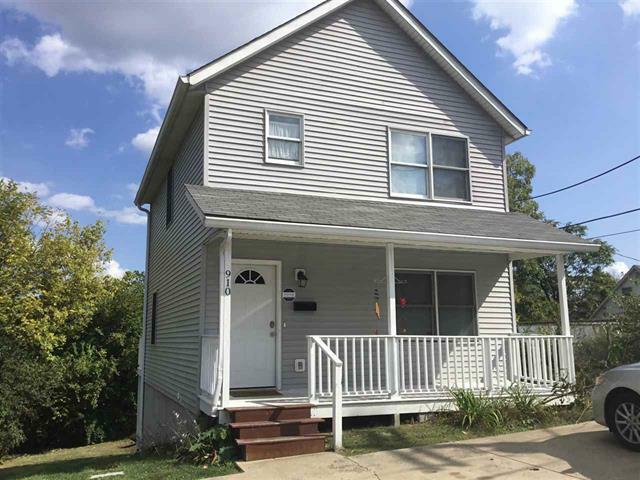 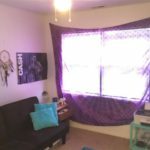 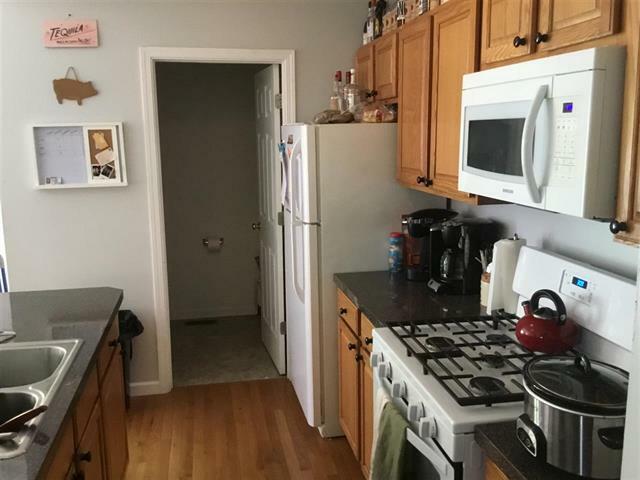 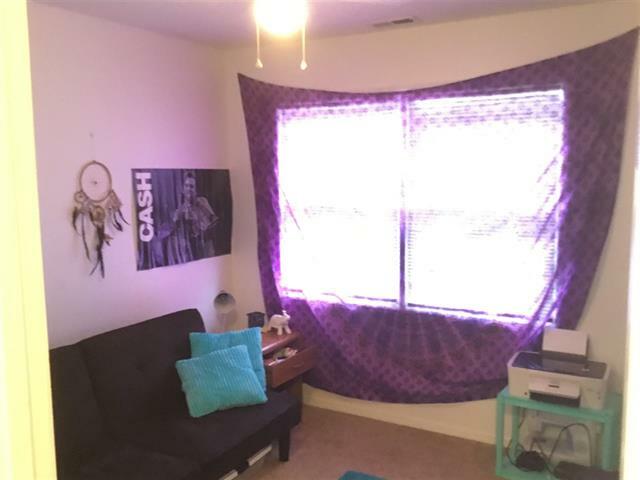 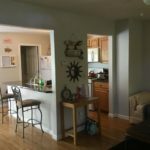 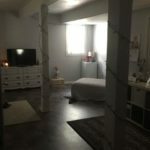 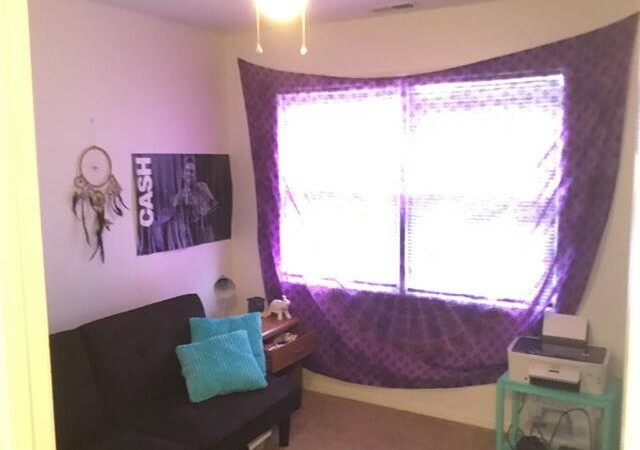 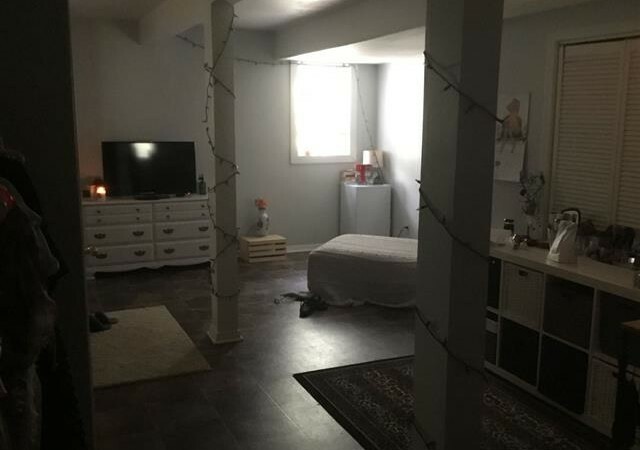 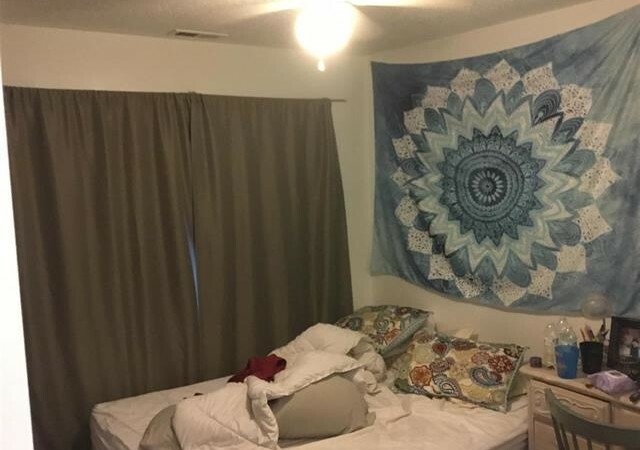 Close to campus, downtown restaurants, bars and more!